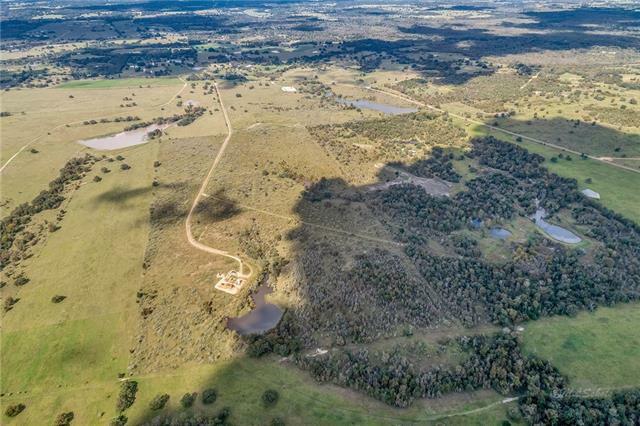 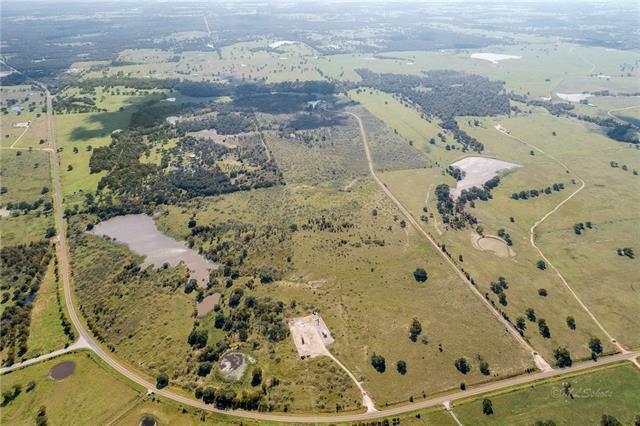 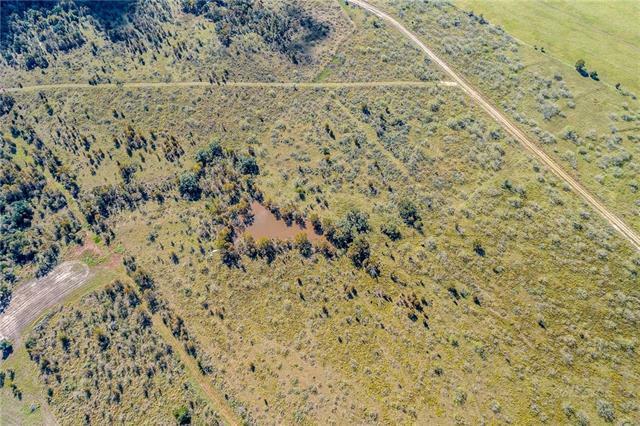 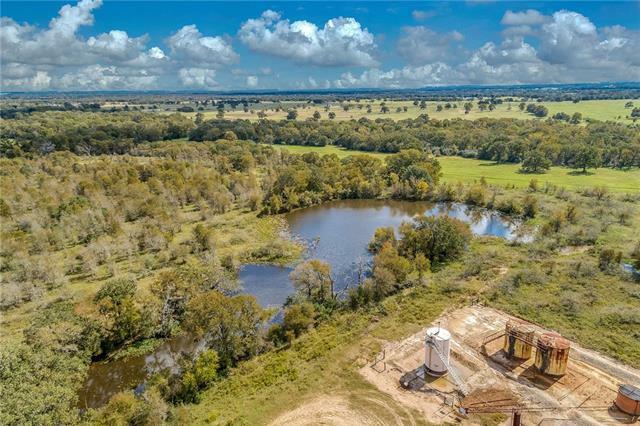 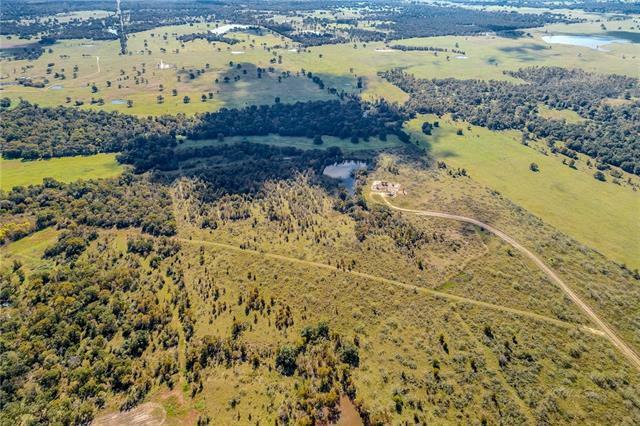 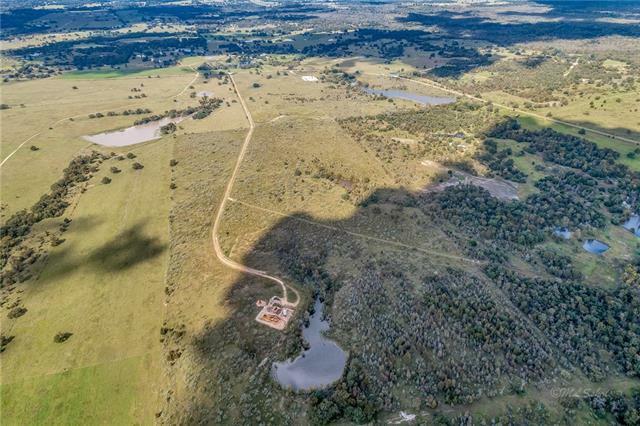 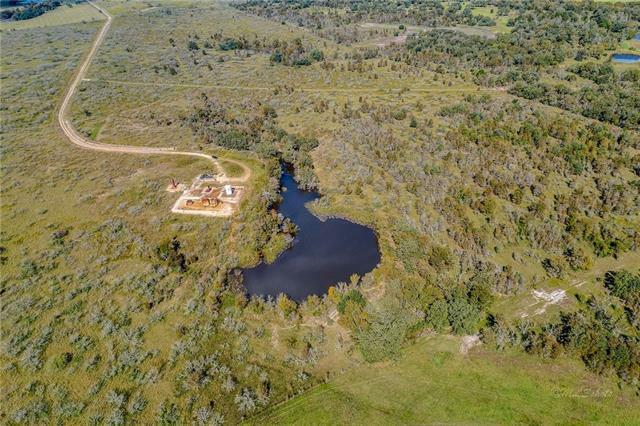 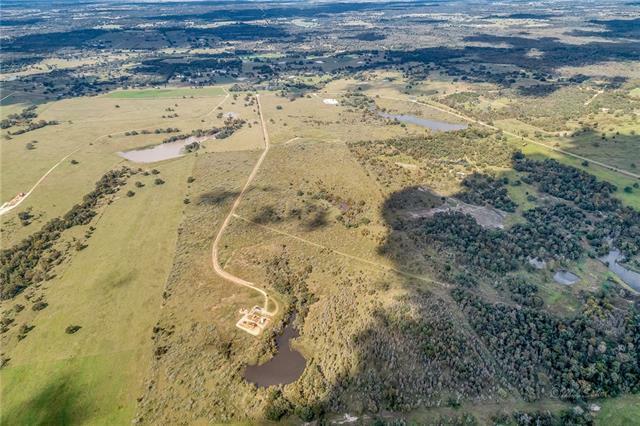 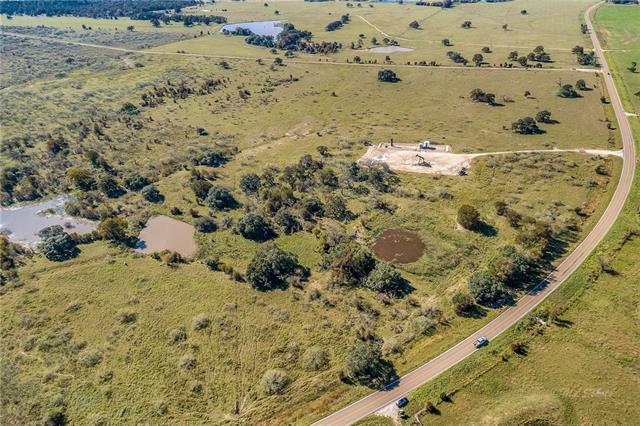 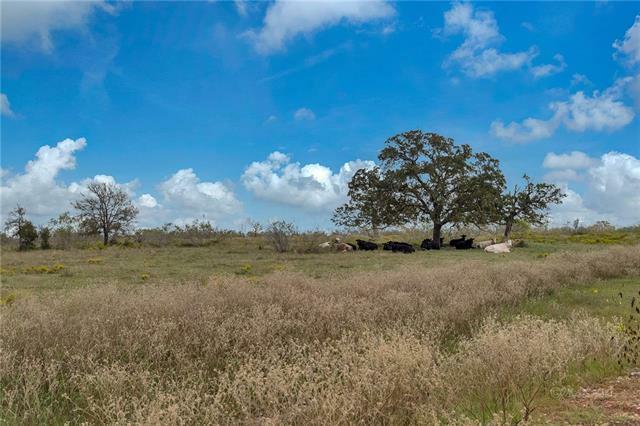 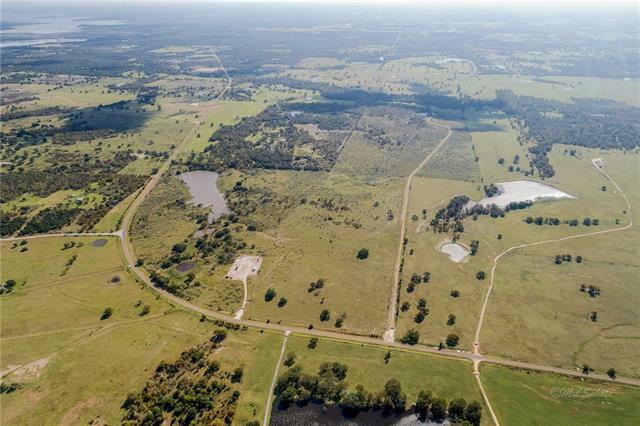 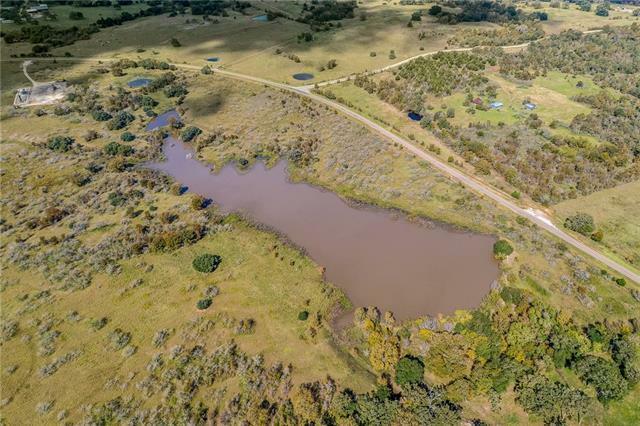 +/- 202 Acre Ranch in Lee County between Dime Box and Ledbetter. Approx. 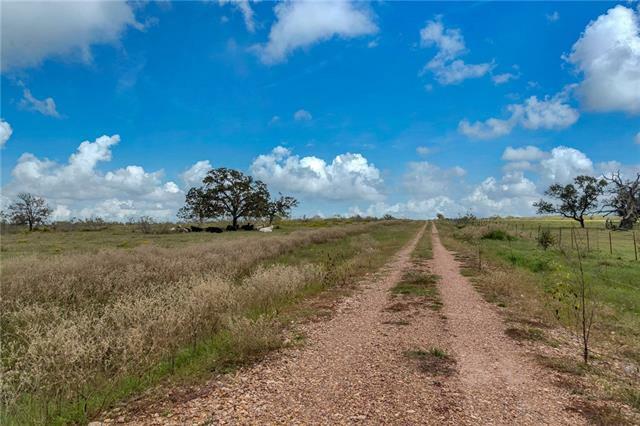 3,800&apos; of paved road frontage. 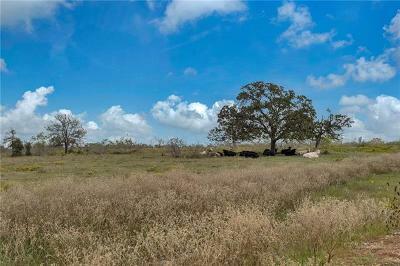 This Ranch is currently being used for cattle grazing. 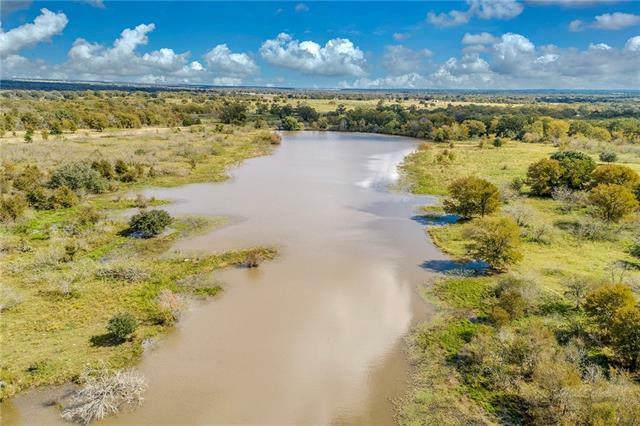 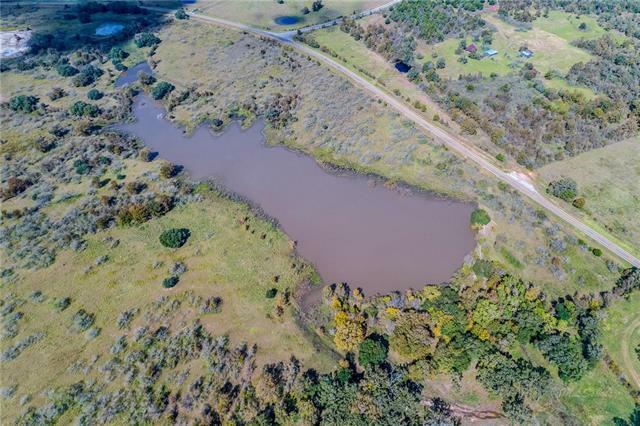 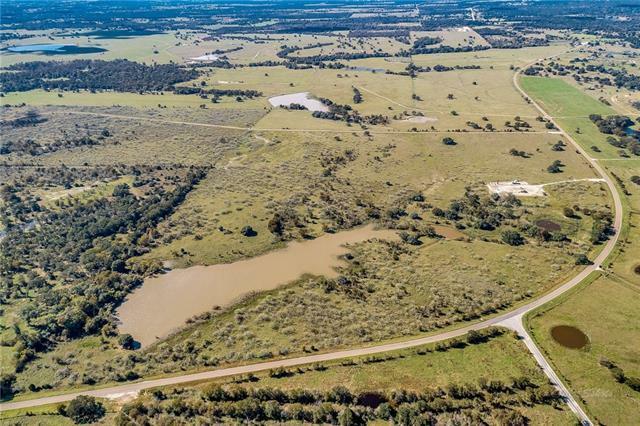 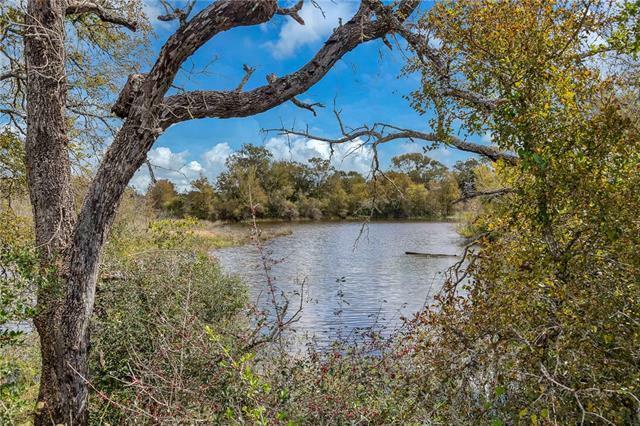 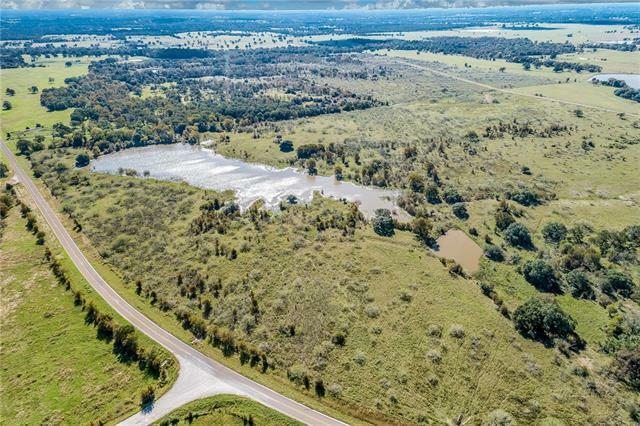 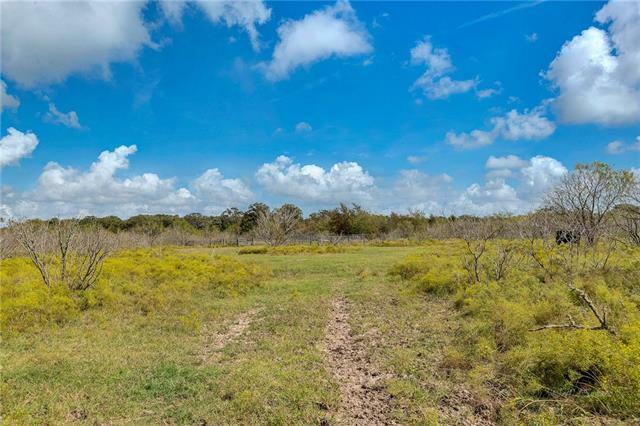 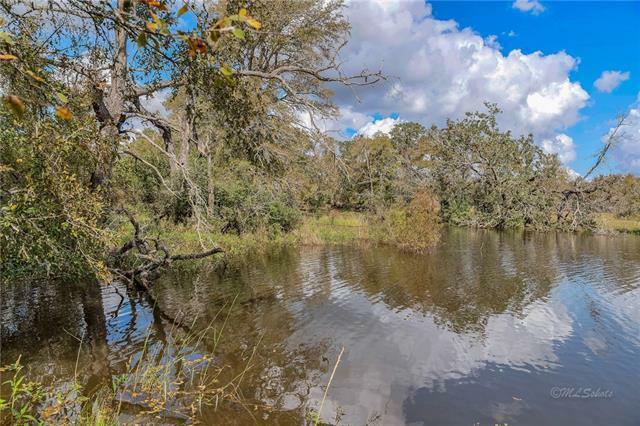 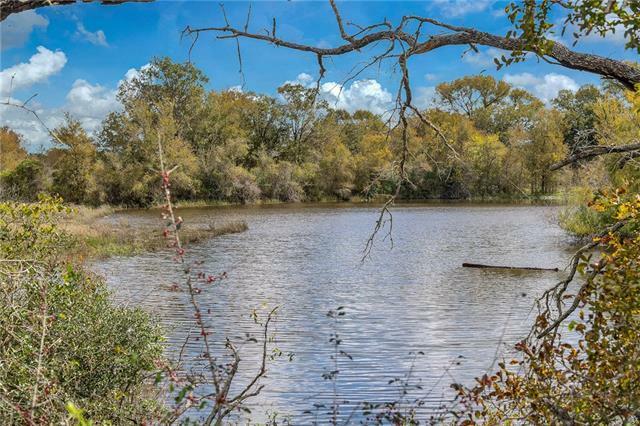 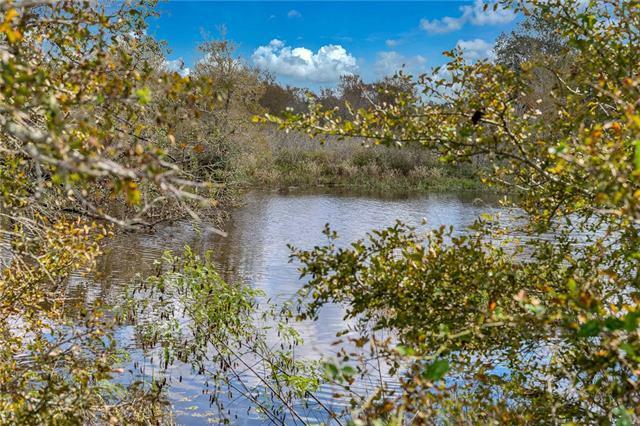 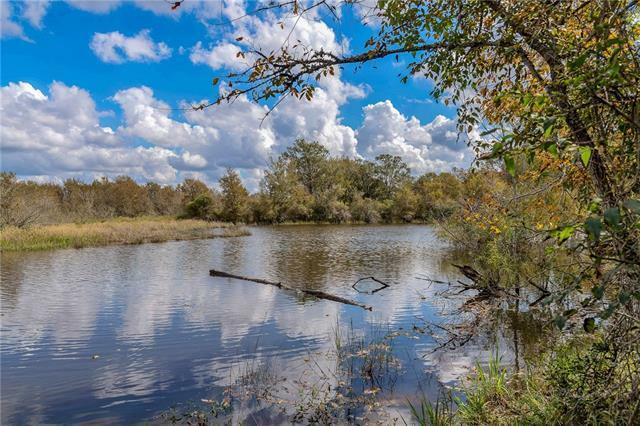 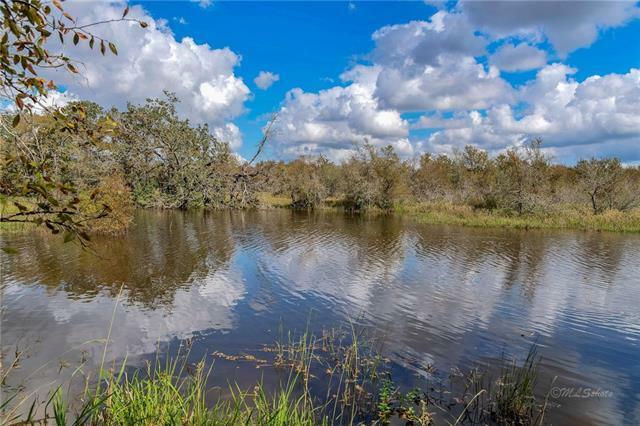 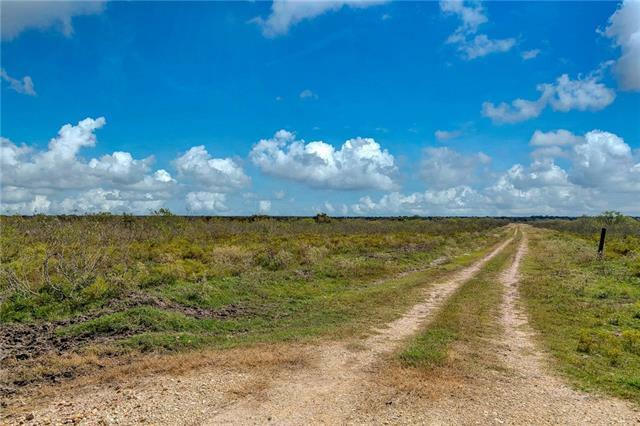 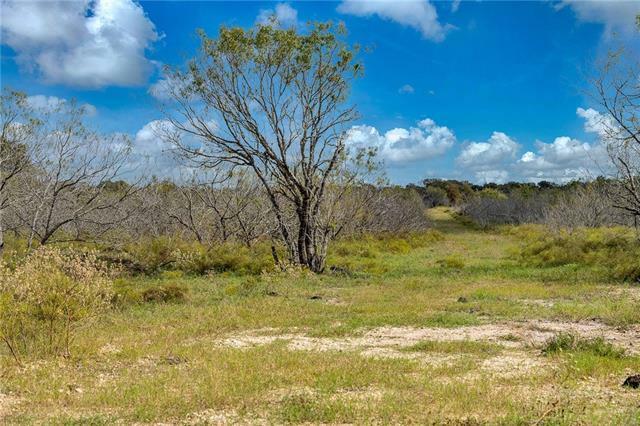 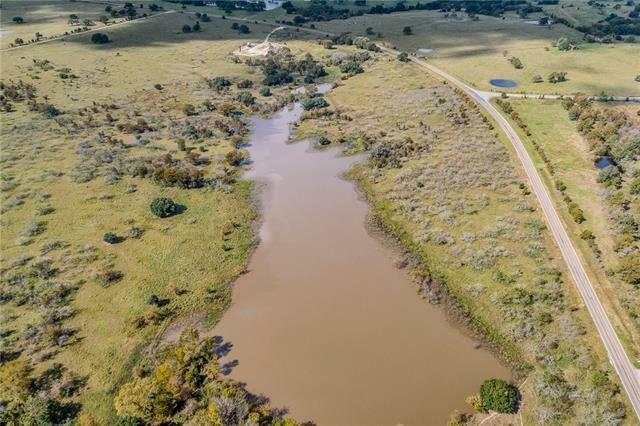 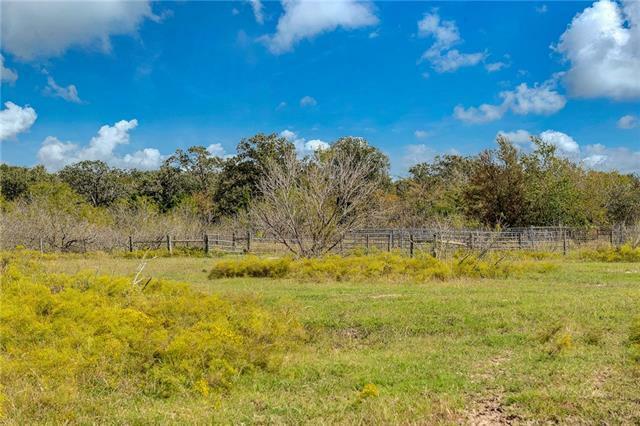 With 3 ponds and a 7+ acre lake, slight elevation changes and coverage in mesquite, the recreational use and hunting potential is excellent, plus the bonus of having a gravel driveway already built to the back of the property. Only 3 landowners since the original Texas Land Grant from 1835. 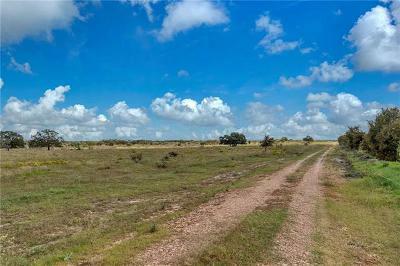 Located 70 miles to Austin & 100 miles to Houston. 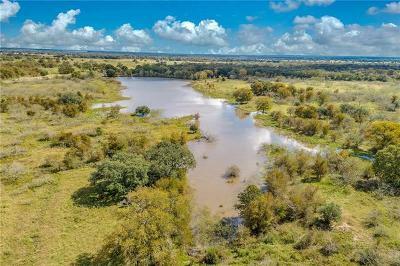 Courtesy of Texas Select Properties, Inc.